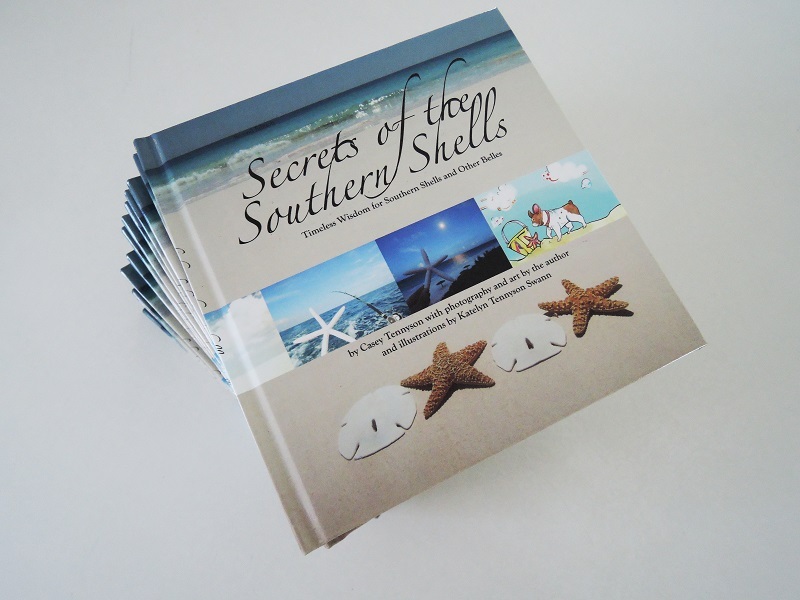 chART Publisher Casey Swann authored Secrets of the Southern Shells and the chARTists illustrated the book. chART has added music and is adding performance art and film to the creative collaboration because creativity is more interesting with interdisciplinary art forms communicating the same message. The project starts with the book. Read the Shell Book link for an overview of the theme for this cooperative project.